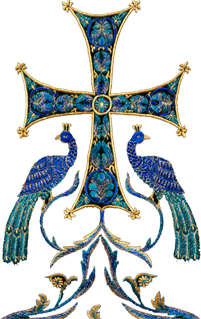 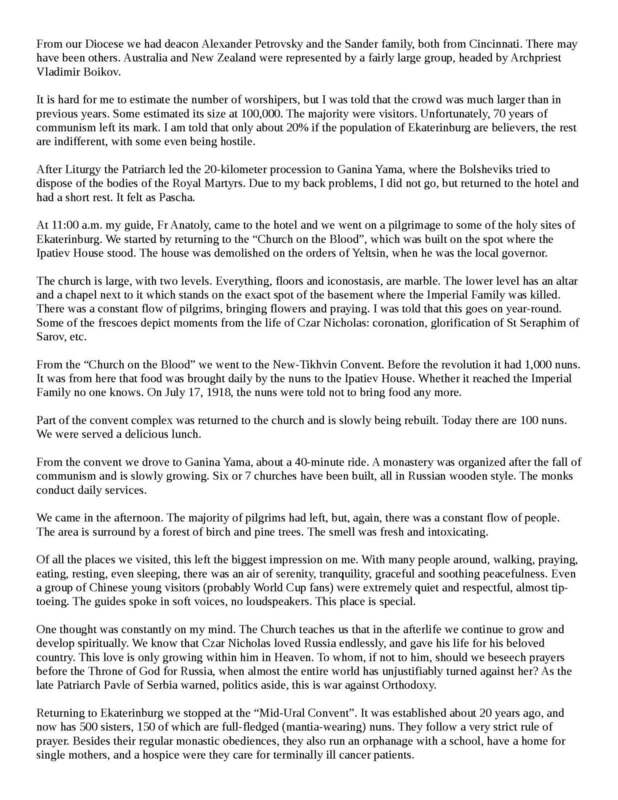 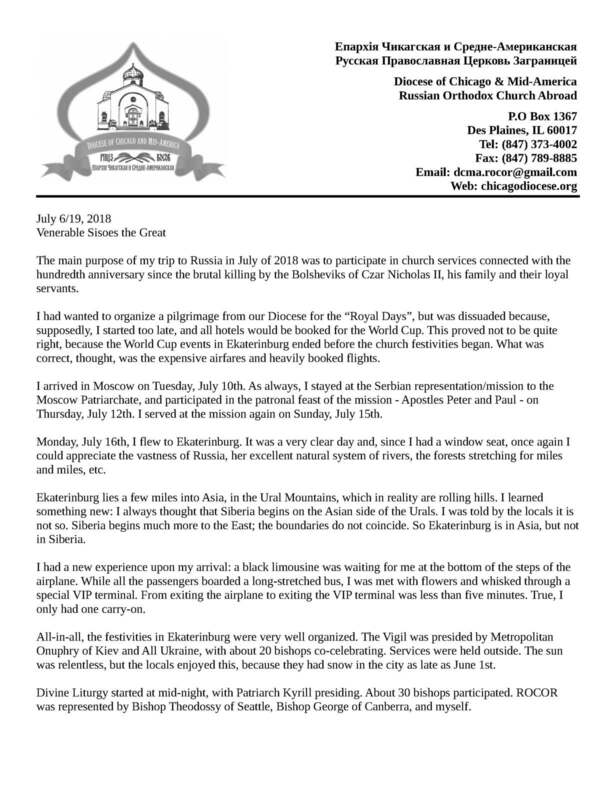 Archbishop Peter provides us here with his impressions of his present trip to Russia. 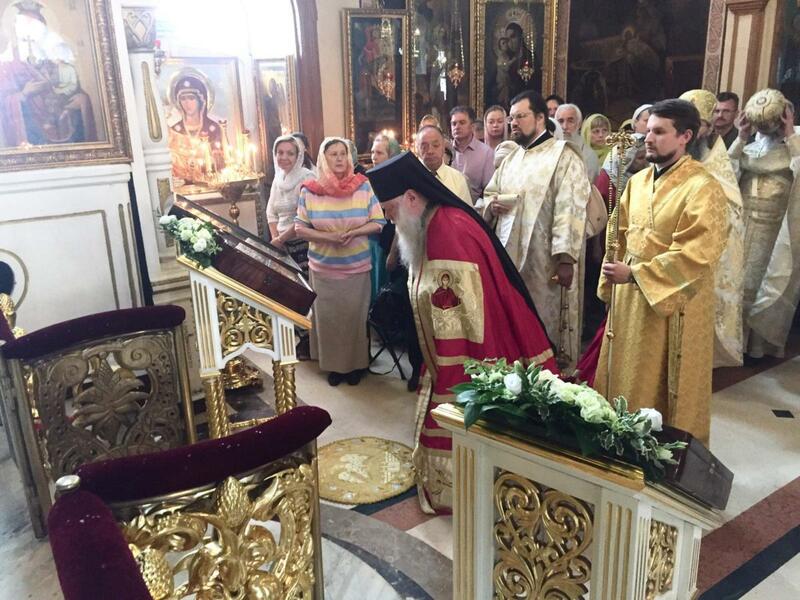 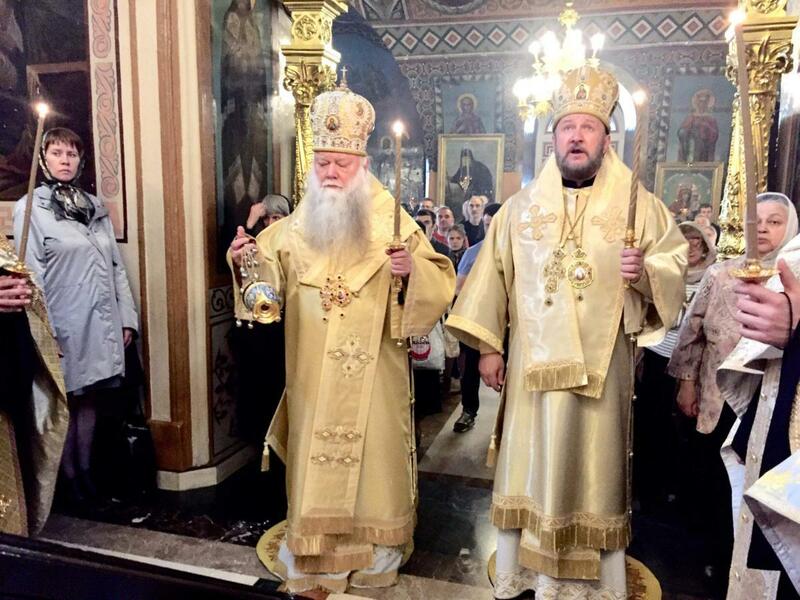 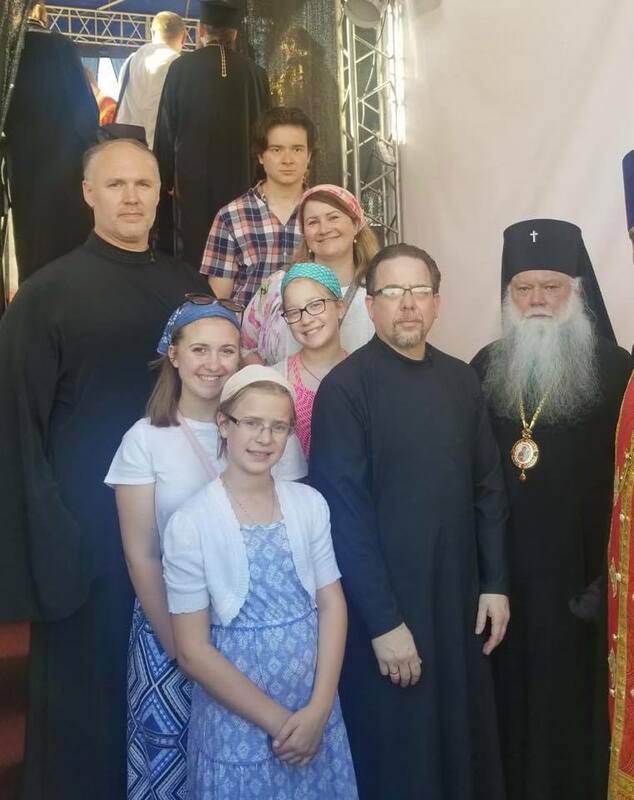 His Eminence will soon return to the diocese to lead the annual memorial service for Archbishop Seraphim at ORPR camp and head the Vladimirovo celebrations there. 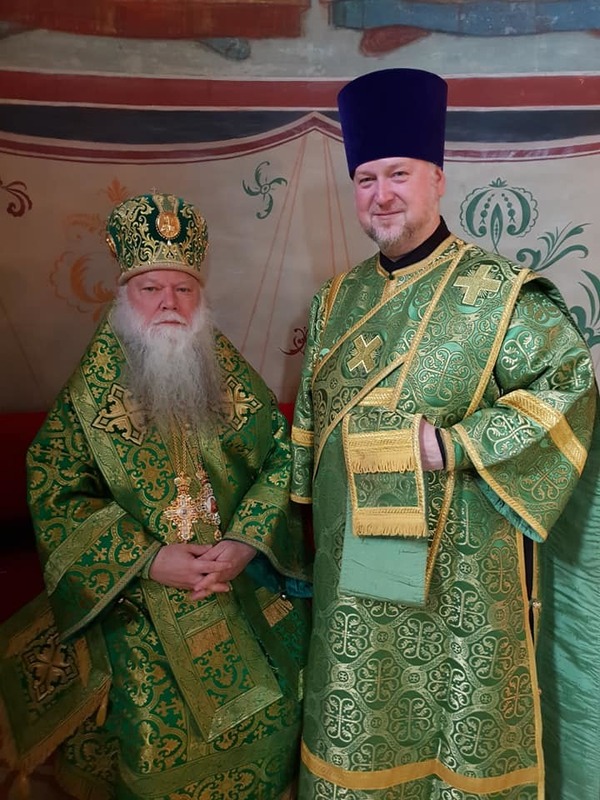 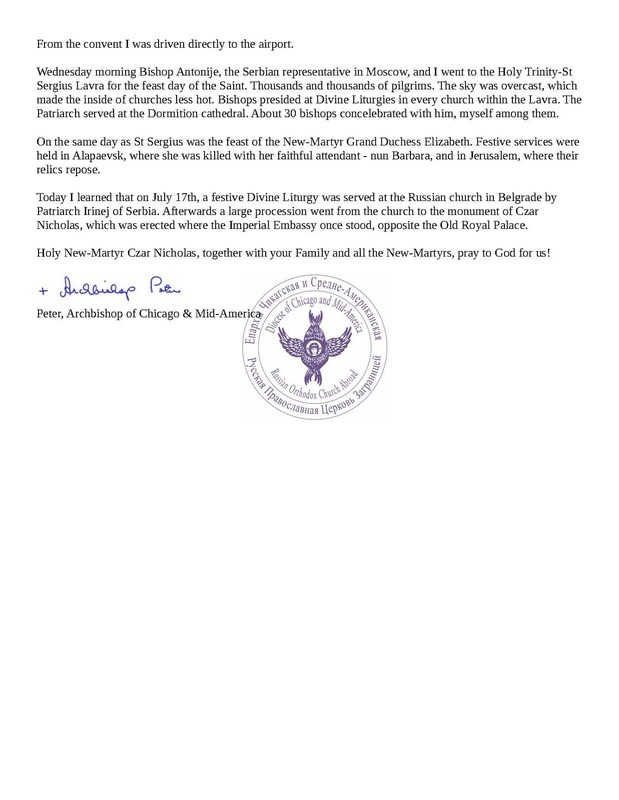 Please remember our Vladyka in your prayers during his travels.